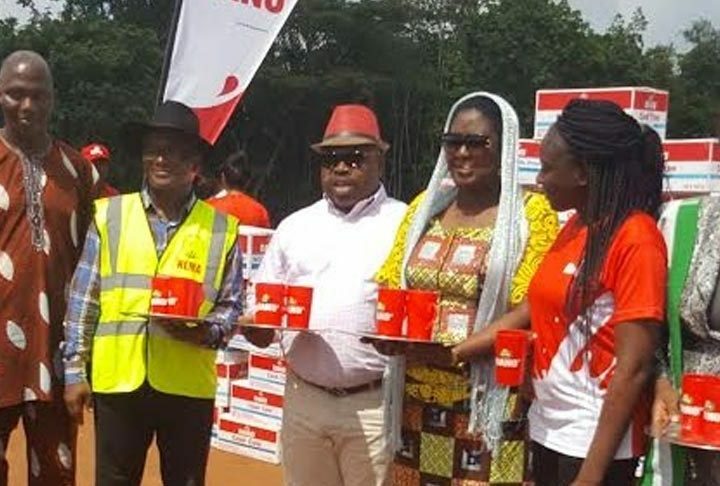 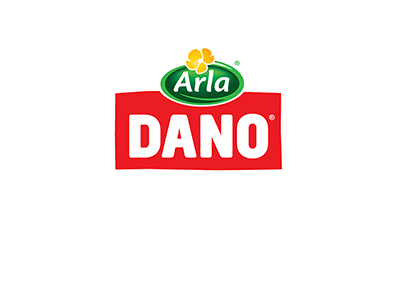 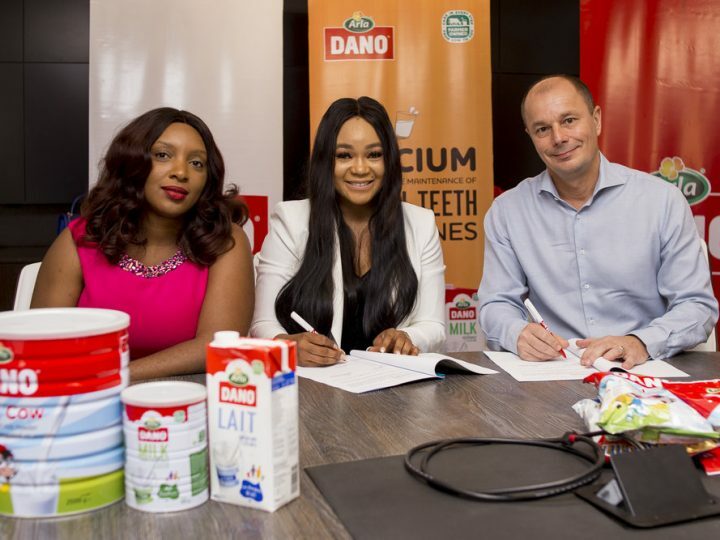 THE Federal Government and Arla Foods, maker of Dano Milk, have signed a Memorandum of Understanding, MoU, to boost the dairy industry. 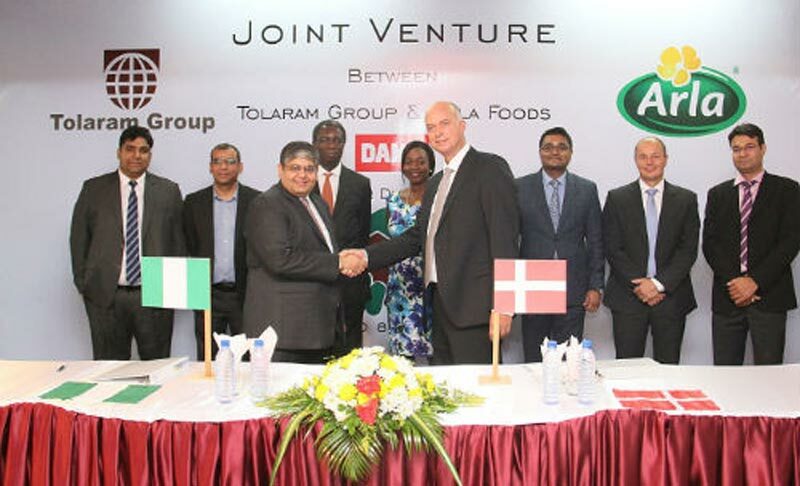 The Minister of Agriculture and Rural Development, Chief Audu Ogbeh, signed on behalf of the Federal Government, while the Regional Office Director, Sub-Saharan Africa, Arla Foods, Steen Hadsbjerg, signed on behalf of his company. 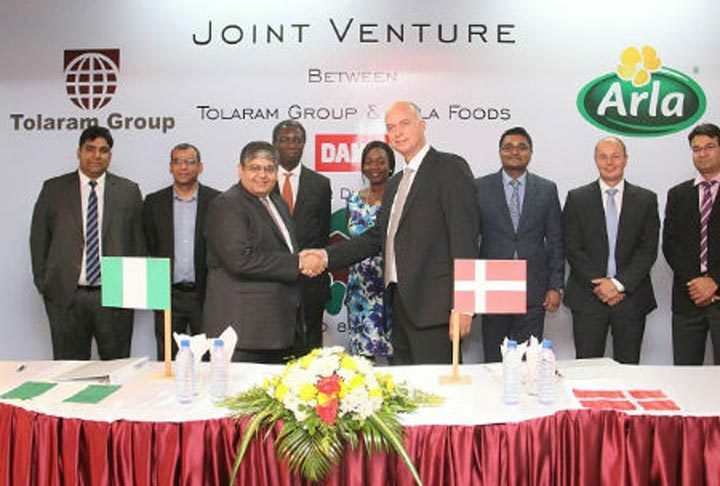 Ogbeh commended Dano’s move, saying the MoU would further add value to Nigerians’ lives, particularly children.